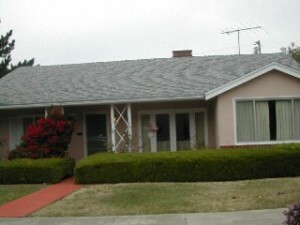 SOLD 02/28/2006 Lovely Lower Mira Vista Traditional in a very convenient neighborhood. Close to shopping, banking and transportation. Foraml dining room, fireplace, modern kitchen with breakfast nook, small den, laundry room, deck, finished basement, 2-car garage, charming backyard with roses, bougainvillea and fruit trees. Mt. Tam View. For more photos see www.421Dimm.com. OFFERS PRESENTED AS WRITTEN!! !